Vitamin C (also known as ascorbic acid) is a vitamin which is extremely important for the health of the whole body. Ascorbic Acid acts as antioxidant and provides Vitamin C. Formulation C-1000 contains Vitamin C in its most natural form — The Natural Way source their vitamin C from rosehip and capsicum. Vitamin C is a water soluble vitamin – this means it cannot be stored in the body, so must be ‘replaced’ daily. Vitamin C has many functions in the body. 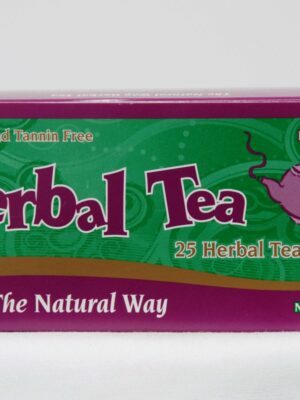 It is important for the maintenance of collagen (which is a protein substance necessary for the formulation of the connective tissue in skin, ligaments and bones) and therefore, is necessary for healing wounds and burns. It is also essential for the correct formation of red blood cells and may help your body to fight bacterial infections – this is why it is frequently used as a prevention for the common cold. Formulation C-1000 is especially important for smokers, as Vitamin C can be depleted by smoking. Vitamin C is most well known for it’s action in supporting normal immune system function. Vitamin C may assist in in the treatment of colds and flus by reducing the severity and duration of symptoms. Vitamin C is important for the health of all organs and glands – in particular, the thyroid gland. 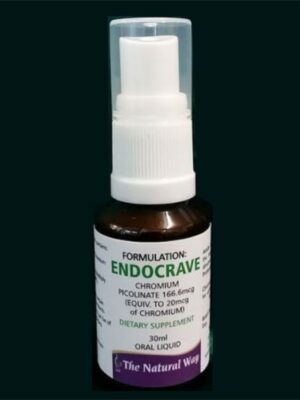 Improves underactive thyroid. Low vitamin C intake may decrease your body’s ability to produce thyroxine, which would result in fatigue and weight gain. 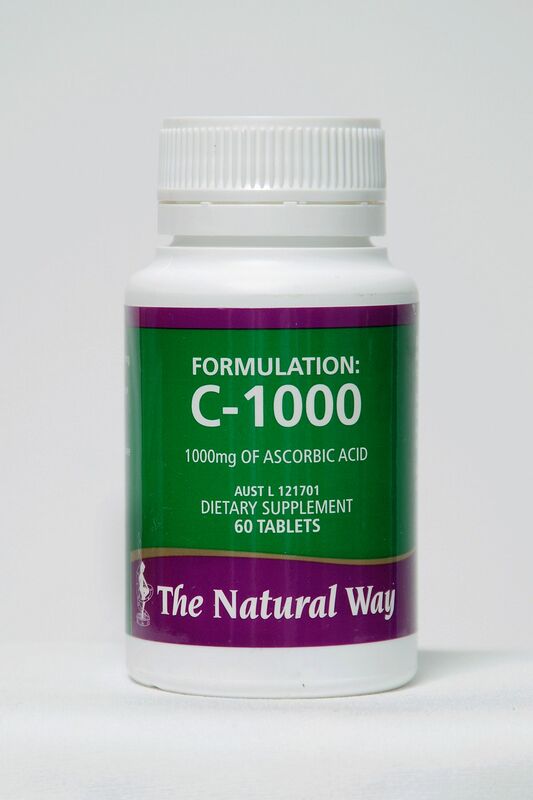 The Natural Way Formulation C-1000 is Vitamin C in its most pure form, so would obviously enhance the health of this very important gland. Vitamin C provides a herbal remedy for thyroid problems. Finally, Vitamin C is an antioxidant – this means that it has the ability to scavenge free radicals. 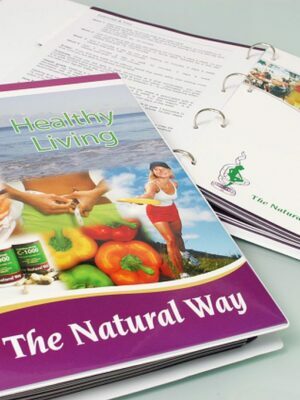 Free radicals are highly reactive substances which may be generated in the body due to normal metabolism, moderate smoking and alcohol consumption, certain preservatives in foods, ozone, chlorine, rancid foods, radiation and other faulty lifestyle factors. 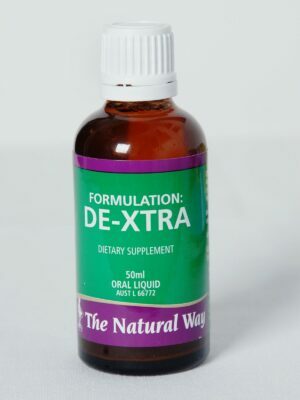 Formulation C-1000 has important antioxidant activity which is, obviously, vital for good health. Nutritional supplement, Vitamin C improves metabolism. As with all of The Natural Way formulations, Formulation C-1000 is a natural formulation and is designed to work in synergy with the other formulations in The Natural Way range.